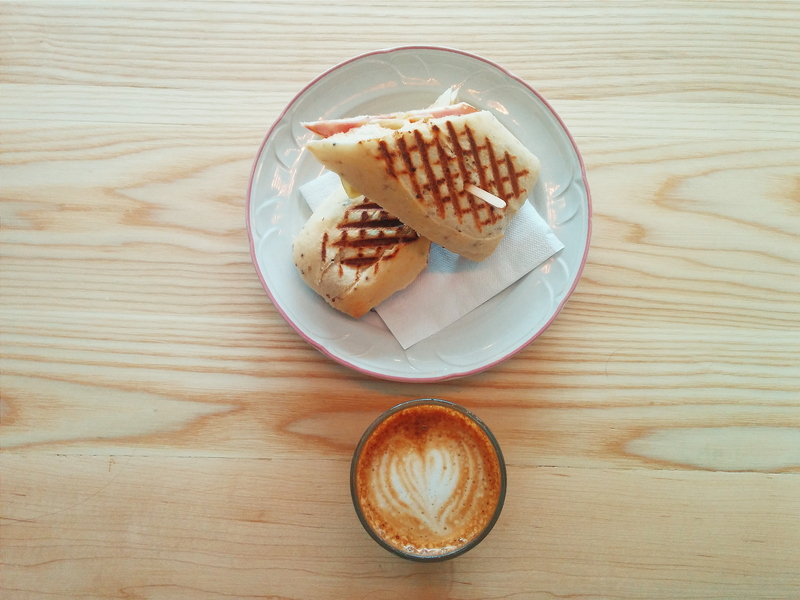 So in my absence from the blog, I’ve had a lot of chances to try many new cafes in MTL. 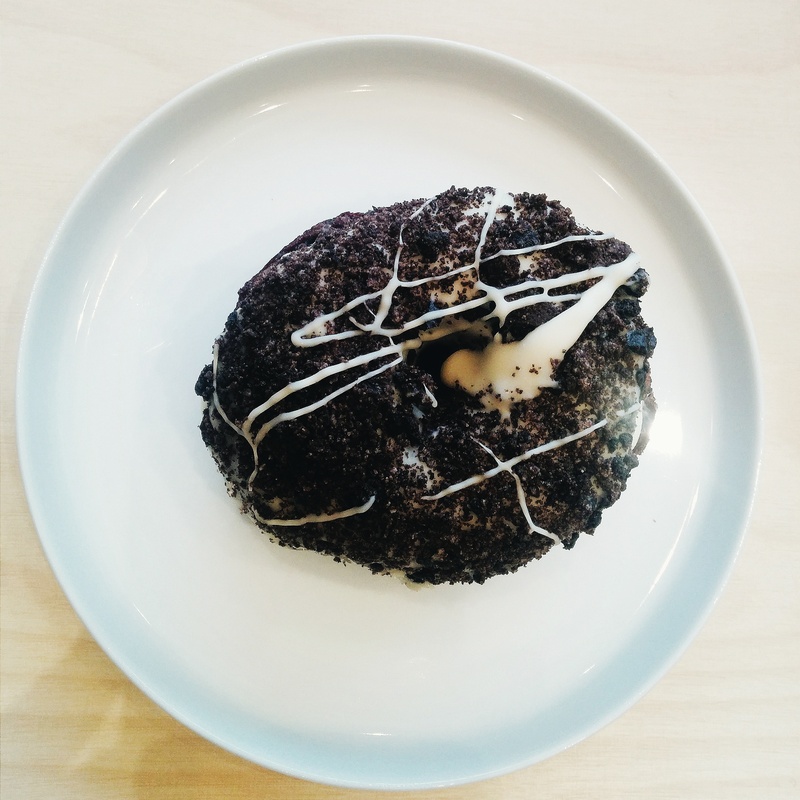 I’ve rounded up some of my favourites! Just love the decor in this small, cozy cafe. 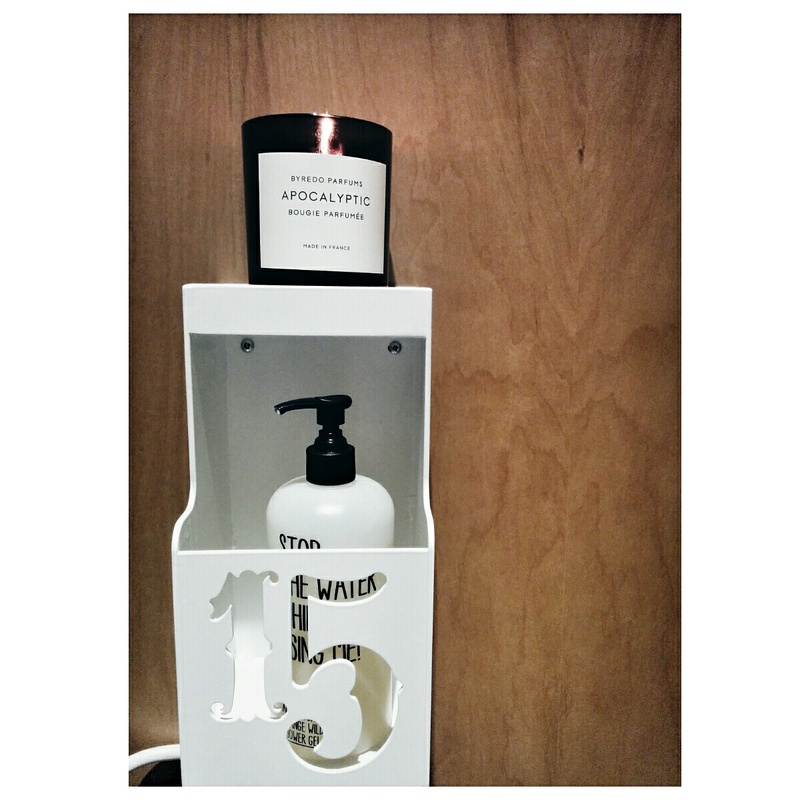 The simplicity of the furniture, the fact that they burn byredo candles in their bathroom (not to mention the interesting mirror they have in there), and of course the warm smiles of the baristas there. 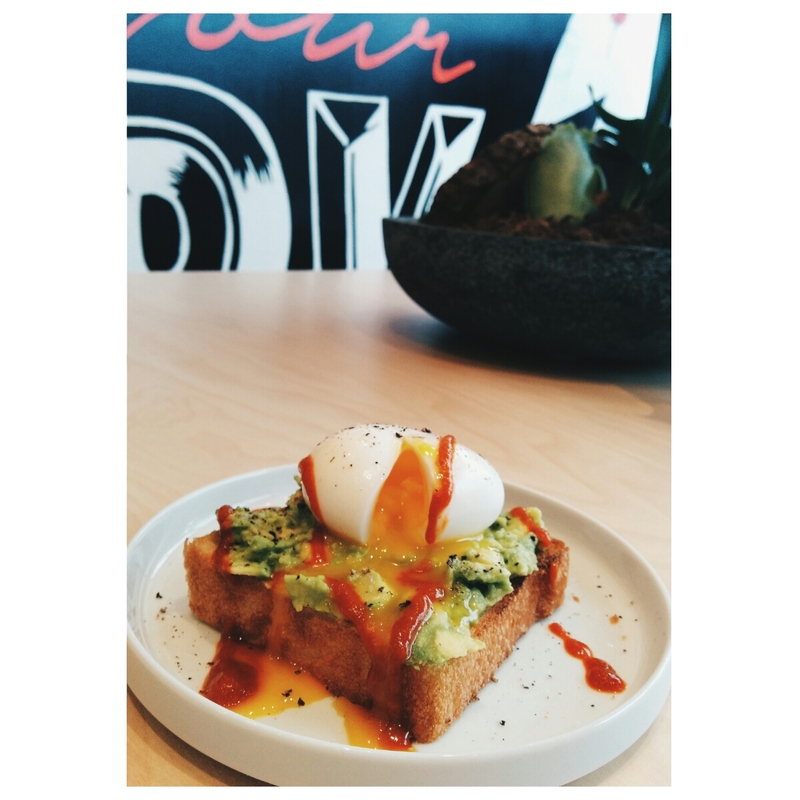 They recently added to their toastboss selection a favourite of mine: Avocado Egg Toast with Sriracha. This definitely upped their game in my books with regards to making me want to take the metro there for this sweet breakfast or brunch! A super relaxed big, bright space with many tables and one communal table for patrons to study their insane course and have enough space to have all their notes sprawled out – oh wait, that’s just me. 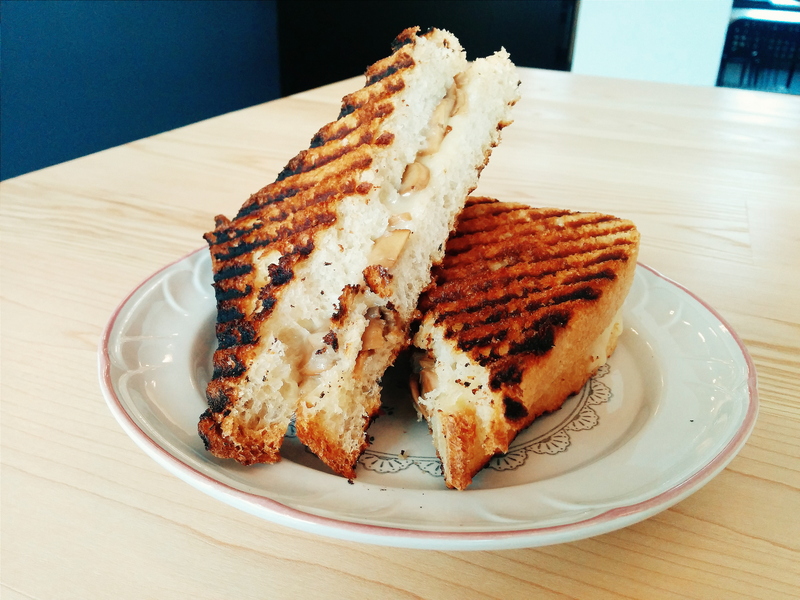 Cafe 8 oz does amazing sandwiches which is perfect if you’re looking for a quick lunch. 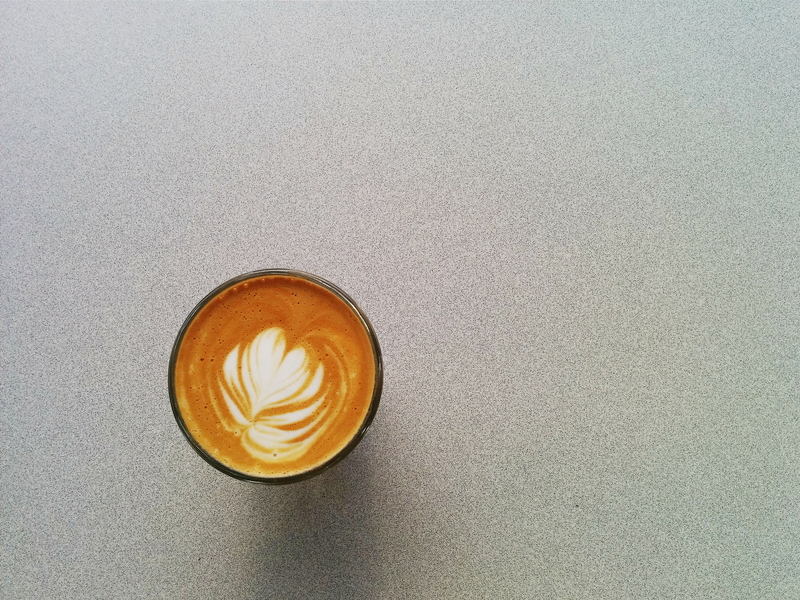 I’ve become their “cortado, english-speaking” customer, and their warm welcomes are always something I look forward when I go in to do some work. 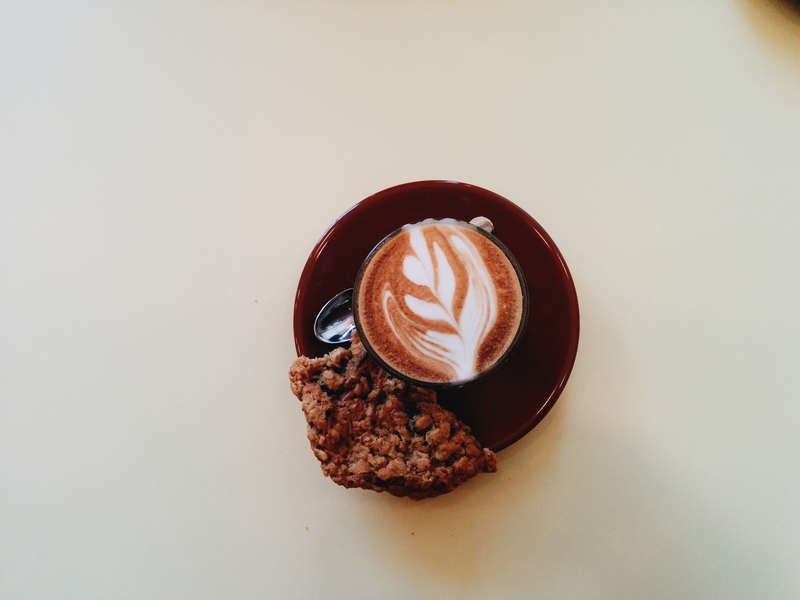 Their coffee has a slight sharper note than most of the other ones I have, slight acidity, but not too acidic for my tastes. 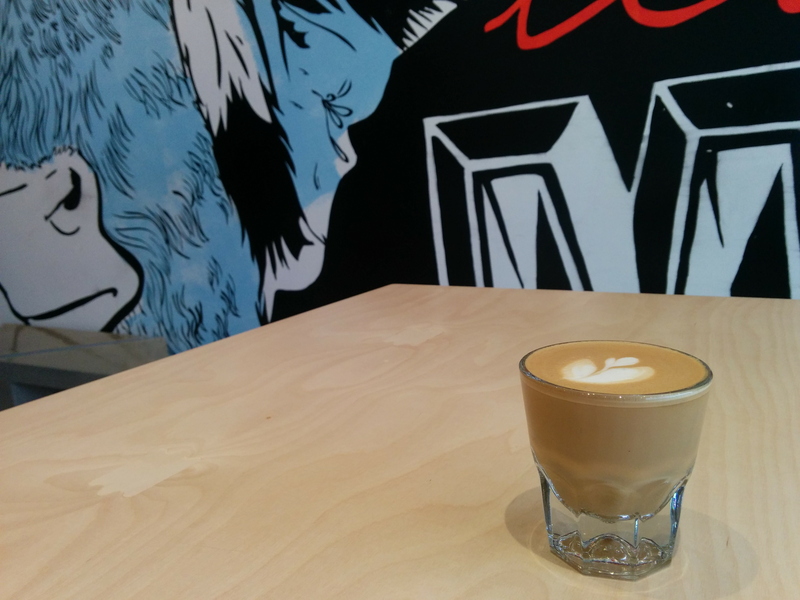 A quick walk from the metro, 8 oz is new to the Rosemont area and definitely worth checking out. Make sure you order some of their food! There will be more posts on cafes but for now I’m really taken by these three. 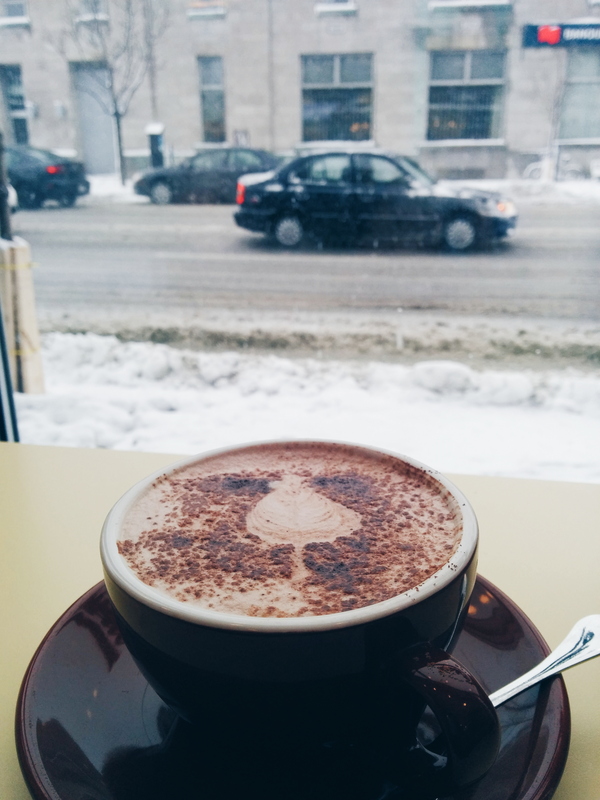 I am dreading the day I leave Montreal for good, but hopefully I will discover my way through the cafe world in wherever I end up later in life! Start of the young foodie revolution? 1. As mid 20’s adults, we’re still treated like utter crap and vermin when we walk into a high-end restaurant. Why do I have to subject myself to such poor attitude and service if we’re polite, considerate patrons? It’s not like we order any less than others. Occasionally we’ll open a bottle of wine. We generally order appetizers and mains for everyone. We generally tip 15-20% on top of the taxed amount, even after their not-up-to-standard service. So why? 2. I’ve had incredibly delicious food from restaurants that are at a much lower price point before. There are certain items on the menus that are of the same quality and cost, but the lower price point restaurants sometimes do it better than the high-end ones. 3. It’s just too stuffy. If I want to enjoy food with my friends or my partner, I don’t need it to be so fancy that I feel like I can’t sit comfortably, or talk at anything louder than a whisper. 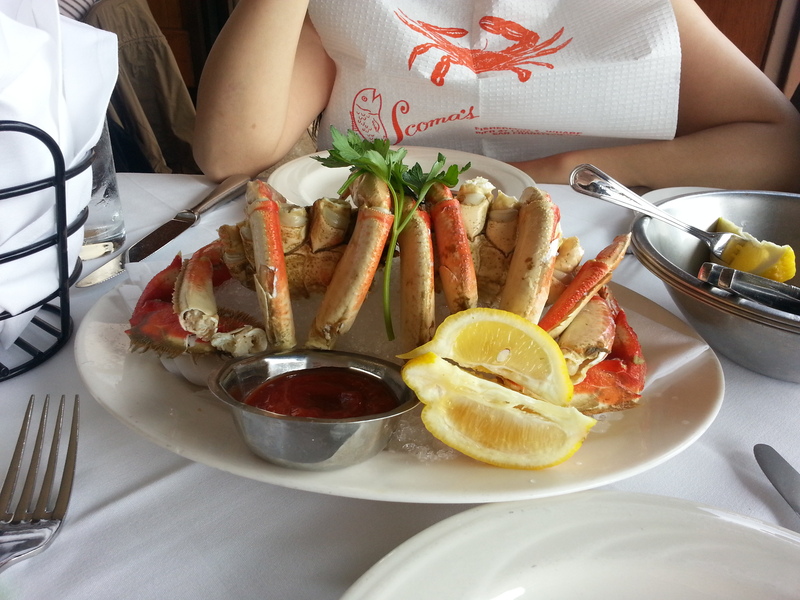 Part of the enjoyment in dining out is the experience. coupled with #1, I just feel I’m much more at ease at a gastropub, if I’m to be honest. With all that being said, that’s not to say that all high-end restaurants are awful. There are definitely ones that are amazing with amazing service, absolutely fantastic food, and the decor and ambiance is magnificent. I’m just saying in general, for a lot of people my age, we find that it is much less appealing to spend our hard-earned money at a place that looks down on us, than spend it at a cool, hip gastropub. What are your thoughts on this? 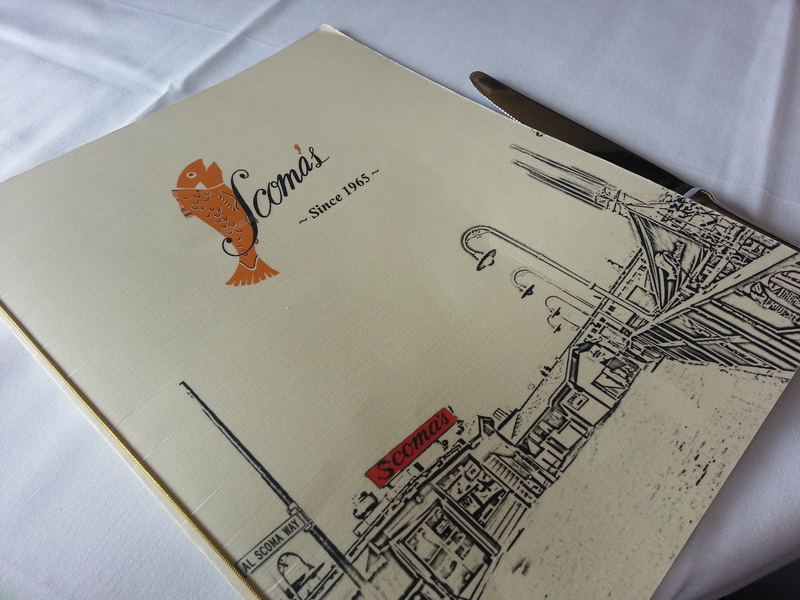 Do you think the restaurant service will ever be better for the younger diners? Are there certain things that you’ve noticed are do’s and don’t’s at high-end-restaurants? So last Thursday my friend and I decided to meet up and have dinner together as we hadn’t seen each other for a while. She suggested Icehouse as she heard it was good from her friends. So we met there on this cold day. I was freezing and wanted to get in as quickly as possible but was told by the waitress to wait outside. I was obviously unhappy about that, wondering why I’m not allowed to wait inside. She didn’t explain the reason (although we figured it out later), and rushed us to order drinks. She said there was no menu and quickly ran off the list and told us we could sit outside on the patio. Luckily for us, the patio had heat lamps. I ordered the Bourbon Lemonade and my friend ordered a fresh watermelon juice with cream soda and rum. The drinks came and about half an hour later after we caught up with the most recent events in our lives, we were seated at the bar inside. The place is extremely small. It housed 7 tables and a bar. The kitchen is literally right beside you and it was a very cozy restaurant. We decided we wanted to share the meal so we could get more out of it and not be so overwhelmed by one specific taste or flavour. 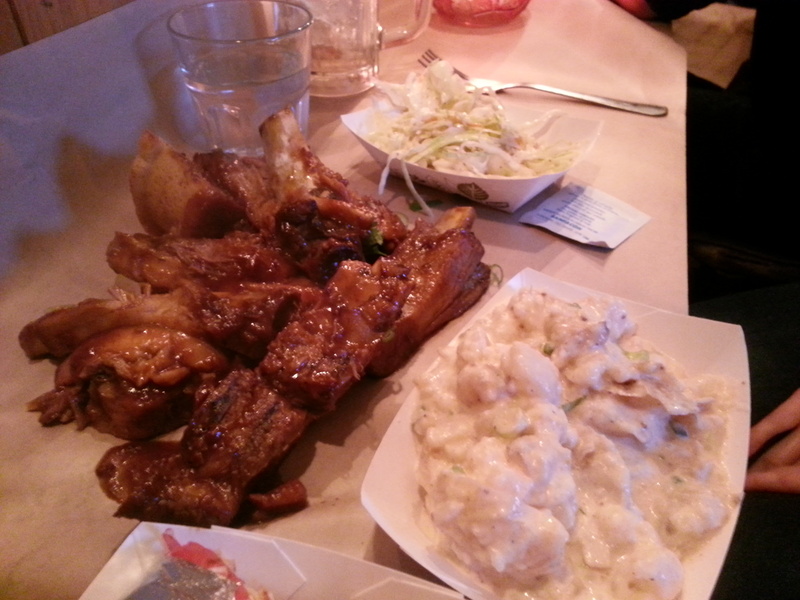 We ordered the half bucket of ribs which come with coleslaw and potato salad. 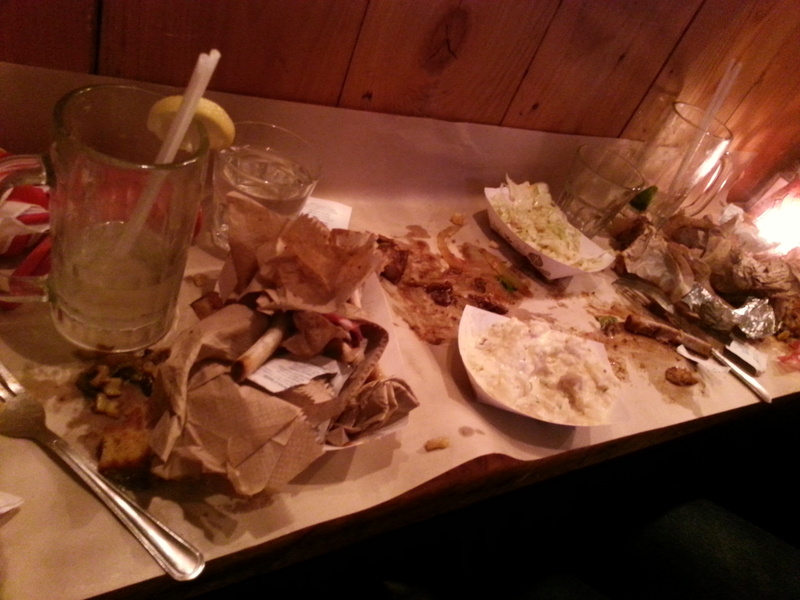 When she came with the bucket, she dumped it on the table, hence the long piece of recycled paper on our table. Apparently this is how you eat their buckets of fried chicken or ribs. The ribs were incredibly tender, and just fell off the bone. The flavour wasn’t too strong, retaining the rib flavour which I absolutely loved. Too often do restaurants douse ribs in bbq sauce (which already isn’t a flavour I like). They definitely did a good job with the ribs in my opinion. The coleslaw was quite good and I love that they kept the potato skins on the small potatoes in the salad. I did think that they over did it with the sauce in the potato salad though. 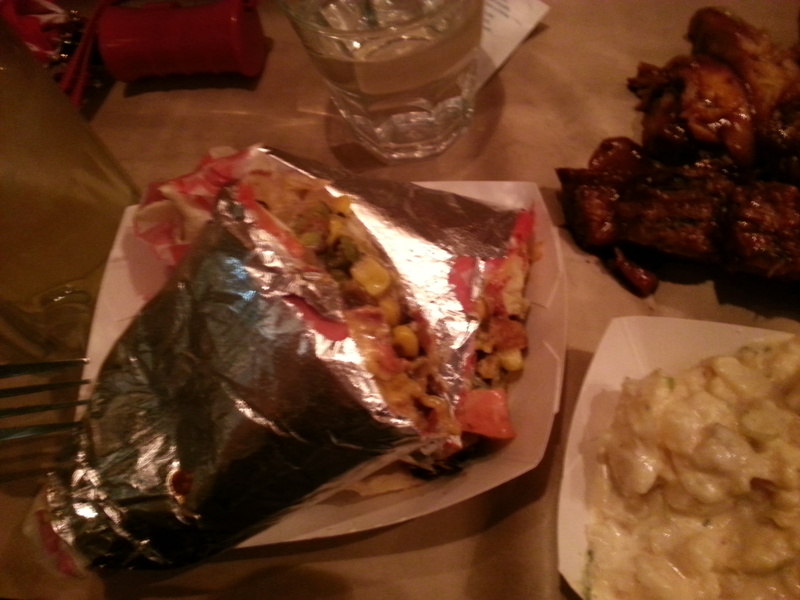 Next, we ordered the lobster burrito to share. It came in two big pieces and we each had one. There were huge lobster chunks in it, along with black beans, corn and other scrumptious veggies. Although this should have been a good dish, my dislike for burritos definitely took over. I don’t like the taste of burritos and this was one oily burrito! The only redeeming quality was that it had lobster in it. It was a little spicy (which my friend thought was a little much). 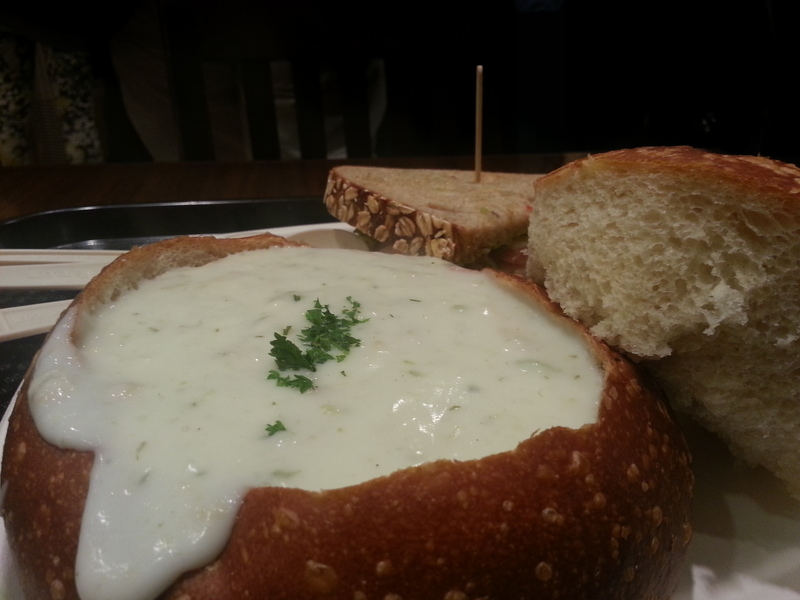 It was quite fragrant and looked good but I didn’t enjoy it as much as I thought I would. They do feature a “hot sauce bar” but we didn’t help ourselves to it as it was really quite cramped and getting out was a feat in and of itself. Furthermore we were quite content with the flavours of the dishes. I thought the service was slow. Althoguh it was very relaxed, they were a little careless. I actually think one of the waiters was drunk. When I was paying (which we stood waiting for over 10 minutes and contemplated just walking out), he seemed quite drunk. The price was okay, although I did end up paying $37. There is also a TV on which they play any games that were on that evening (we watched the hockey game). King Noodle House Pho Hoang is a small Vietnamese shop in Chinatown Edmonton. Their speciality is pho, and let me tell you, they do a really good job at it. 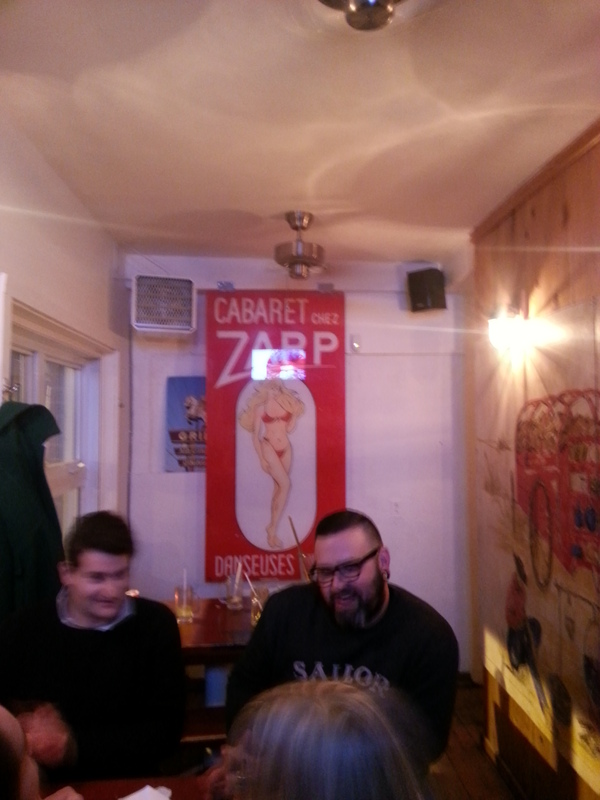 It is also known as the restaurant with the owner who has a very intricate beard (shown in the picture above). 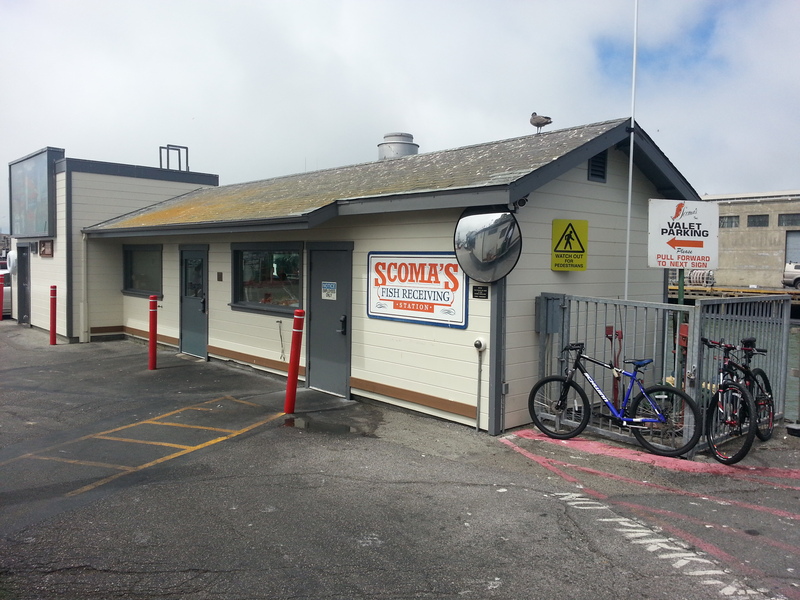 The restaurant is built into a larger building so it was very difficult to notice it despite the large sign. It is a pretty small shop and can seat maximum of 40 people. The restaurant’s decorations are awkward to say the least. 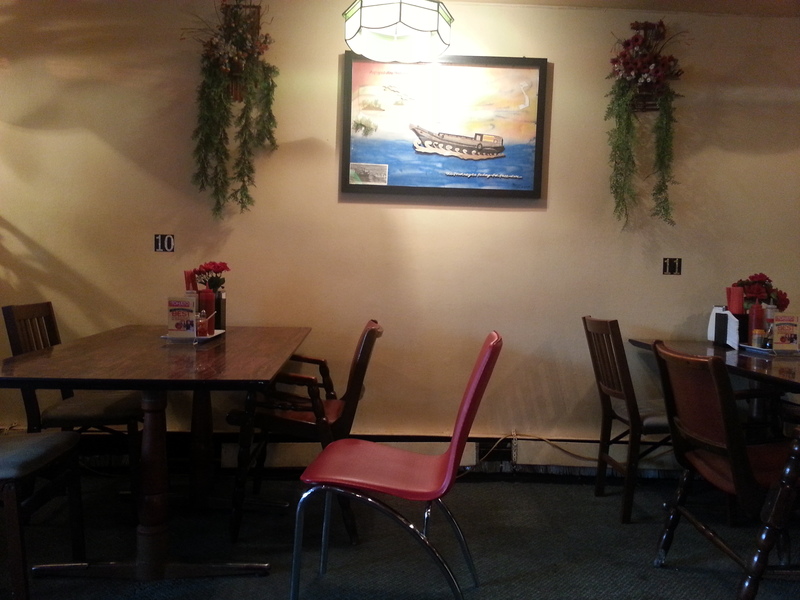 The walls are decorated with a fan, a painting of a boat, and wooden model of a boat, and a random array of plants. The light fixtures look like they are from the 70s or 80s. The plastic tabletops are flimsy and the chairs are all mismatched. I wouldn’t say that this is the worst I’ve seen, but its definitely up there on my list. But for a pho place, it doesn’t really matter. All that matters is if the pho is good. I ordered #10, the Large Pho with raw beef, flank, and brisket. A few minutes later, the owner (The guy with the beard), brought us some tea and our pho condiments which included bean sprouts, fresh basil, chili peppers, and lemon. Lemon? Pho is usually accompanied with lime, but I’m just being picky. The pho was delicious. It was garnished with green onions, cilantro, and yellow onions. The broth was rich, flavourful, and devoid of any MSG that I could taste. To my pleasant surprise, there was a very buttery taste to the broth that just made this taste amazing. They also did not skimp on the beef, which a lot of pho places tend to do (There is also the option to double the beef for $1-2 more). This one was loaded with beef and the beef was very good. The brisket was the beefiest tasting, with a buttery taste from the fats that surround it, The flank was leaner but had a good flavour to it as well. The raw beef was extremely tender since it cooked to perfection in the broth. The noodles were also cooked perfectly. Not too chewy, not too soft, and the right thickness. The size of the pho was pretty fair as well. For ~$8.50, its a decent size with a very generous amount of meat. 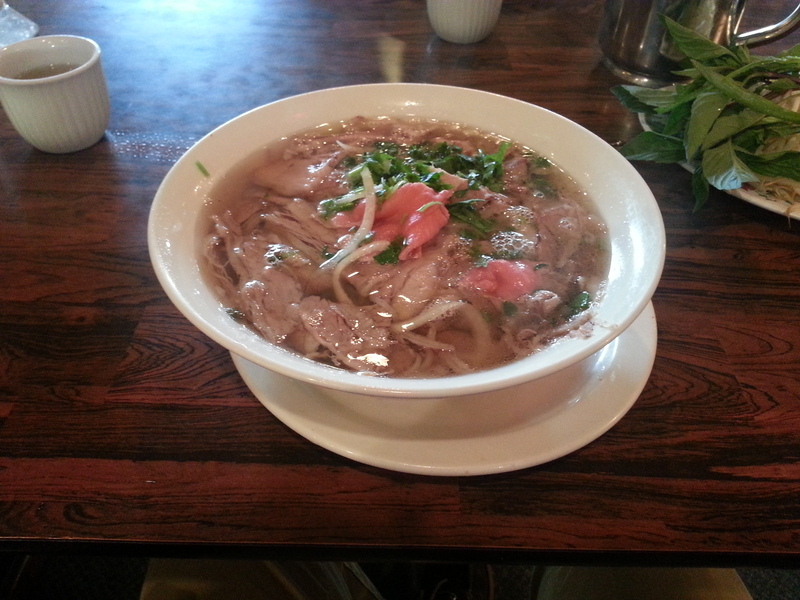 This is the best well rounded pho I have had in Edmonton. 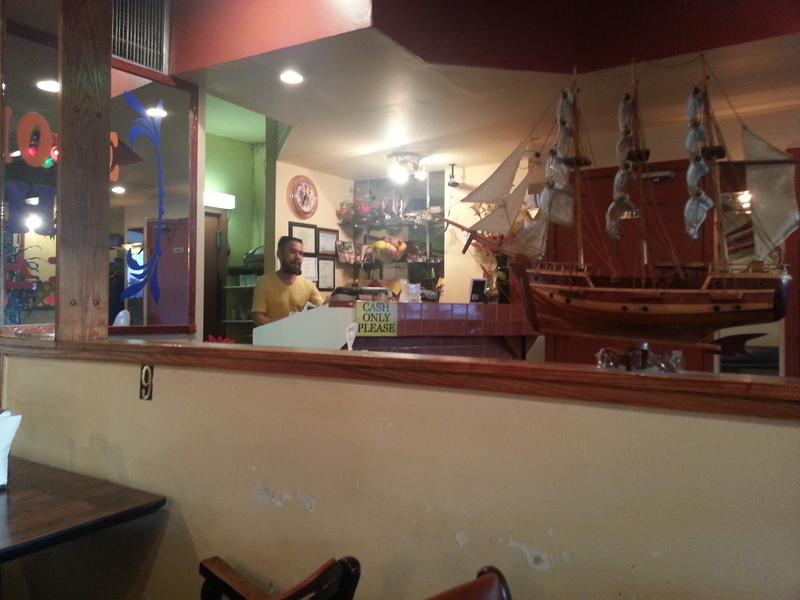 I’ve tried the raved about Tau Bay and was disappointed. King Noodle House’s noodles, amount of beef, and quality of the beef wins over Tau Bay. The guy with the mustache is also definitely worth seeing, My only complaint was his customer service. It feels like he is rushing you out and didn’t even want you there in the first place. Firstly, he isn’t very friendly when he takes your order. Secondly, he takes away your dishes, i.e. the bean sprouts, 10 seconds after your pho arrives, when you haven’t even finished adding them to your dish. He doesn’t even ask if you are finished with it before he takes it away. But hey, their pho is amazing so I can let that go. Give it a try. This izakaya was one of the firsts to appear in Toronto. Most people still don’t know what an izakaya is, so here it is: It’s typically a chill hang-out place for Japanese working class to have a drink and snacks after work. They destress, have some laughs and have some hard liquor to take the edge off. The snacks are obviously to provide some sustenance, and also so everyone don’t leave completely smashed. I’ve heard so many people complain that their dishes are too small. But of course they are! They’re meant to be snacks! 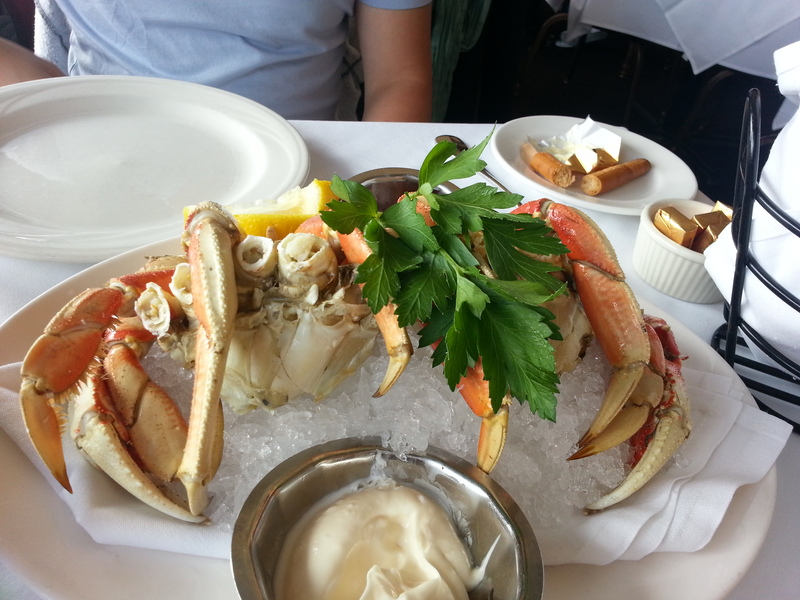 Furthermore, you may think that the dishes are expensive, which is true to an extent. However what I learned from our trip to Japan, is that Guu use much better quality ingredients than you’d normally see at a typical Izakaya, which is the reason for the higher price point. That concludes my short spiel about Izakayas. Nonetheless, everyone was raving about it, and told us it was amazing; so amazing that we’d have to go early to line up. This particular izakaya is very special to us, because it was tfung and my first date (going out to a restaurant anyway). He drove me out from London for the weekend one Spring Friday. We planned to get to Toronto early afternoon, so we had some time to go shopping at Eaton’s Centre, and then line up early for Guu. Since then, I’ve been to Guu 3 times more, twice with my other friends and once more with tfung. As a result, this post will be a compilation of most of the dishes I’ve had, and will be quite representative of the restaurant itself. I have yet to go to the Sakabar, so this will be for the original Guu Izakaya, located on Church. I’ve tried all the tataki and carpaccios they’ve had to offer (other ones are maguro and beef), and these two are by far my favourite. The scallops are a little more on the soft side, and had that sweet and fresh seafood taste. Salmon is probably my ultimate favourite type of sashimi fish (like many other people), and so the salmon tataki was geared more to my own preference. 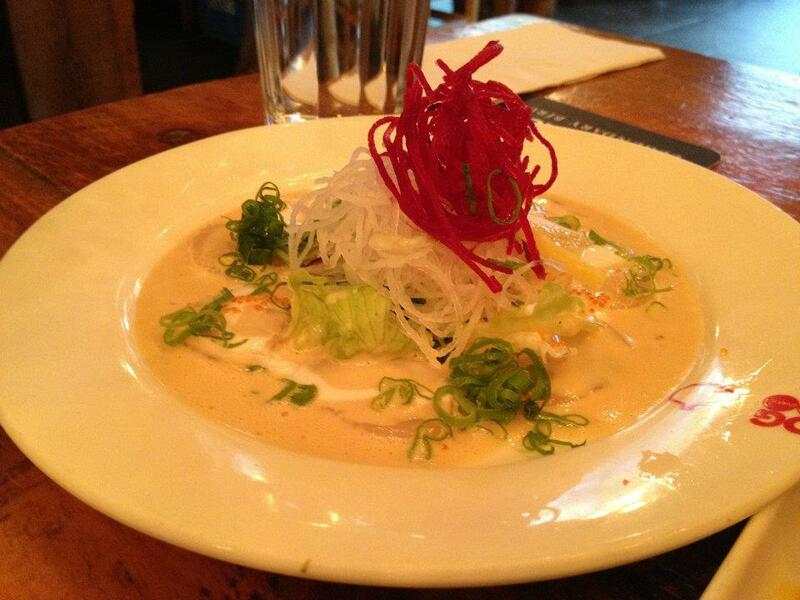 The tataki and carpaccios in general are pretty standard, and the sauce is more on the sour side. It creates a appetizer to some of the more flavourful and succulent dishes to come. I thought that overall, the fish didn’t have a lot of fish flavour, which may be due to a lower grade of sashimi being used. But since it’s covered in sauce and served with green onions and garlic, it doesn’t make much sense to be buying the highest grade. 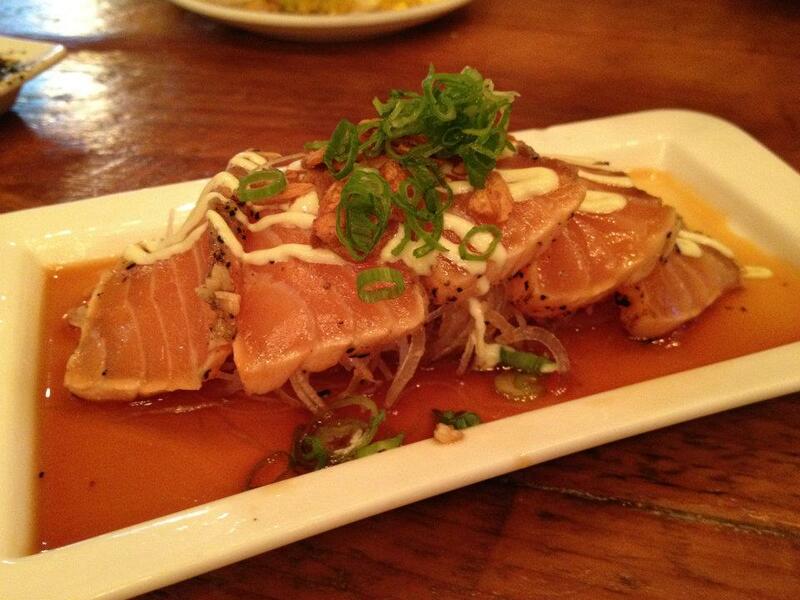 I do like the tataki, and at around $7, it’s a pretty good appetizer. 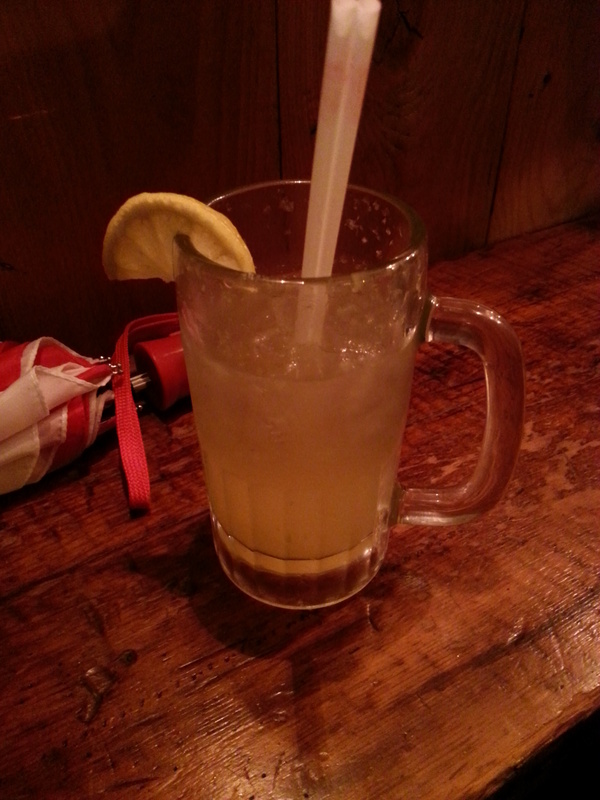 It’s definitely not a “must-have” at Guu though. This dish is absolutely adorable. Even the name makes me smile. 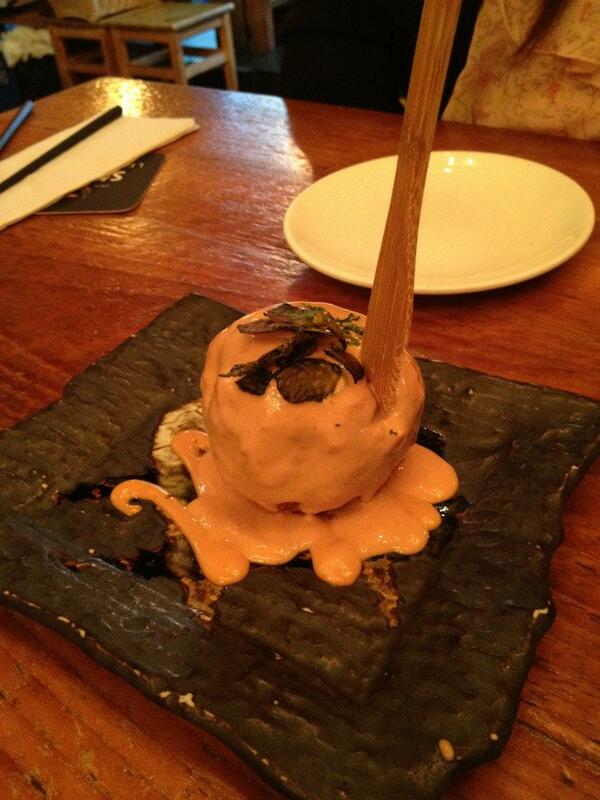 This is the Kabachi Korokke, which is a baked egg inside a pumpkin croquette. 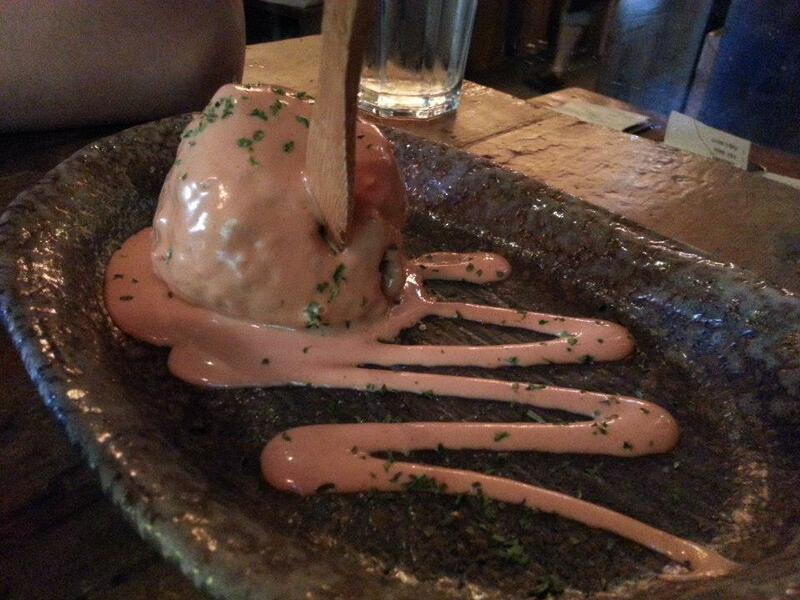 It is covered in thousand island-like mayo sauce, with the cute little wooden spoon sticking out of it. This makes for a very good dish to share. Due to the fact that most of the dishes at Guu are meat based, I like to order this for some carbs. 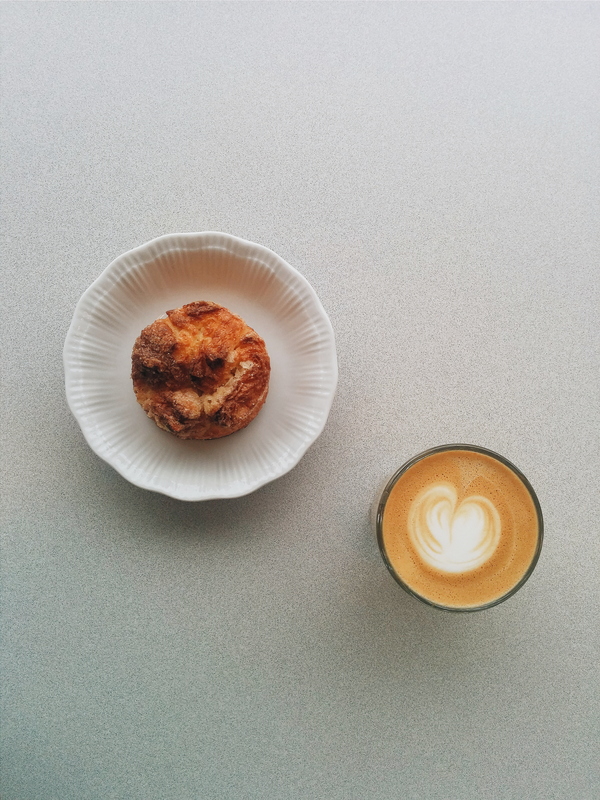 The pumpkin provides some sugars to keep you full, and the egg is just a nice touch. It’s a pretty simple dish, nothing extravagant, but it’s definitely something I wouldn’t make at home, and to me that’s worth ordering. The pumpkin is piping hot, cooked thoroughly so that it is very soft. The egg is fully hard-boiled, so for those of you who prefer a golden yolk, this is not the dish for you. It might sound a little dry, but paired with the mayo sauce, it’s pretty good. Now for the star of the restaurant, in my opinion. Every time I’ve been to Guu, I’ve ordered the Gindara. It is one of my favourite cooked-dishes in Japanese cuisine. As a result, tfung has learned how to make it, giving my wallet a nice break whenever I want to eat Gindara. Gindara is $11, (now the price has increased to $11.80). 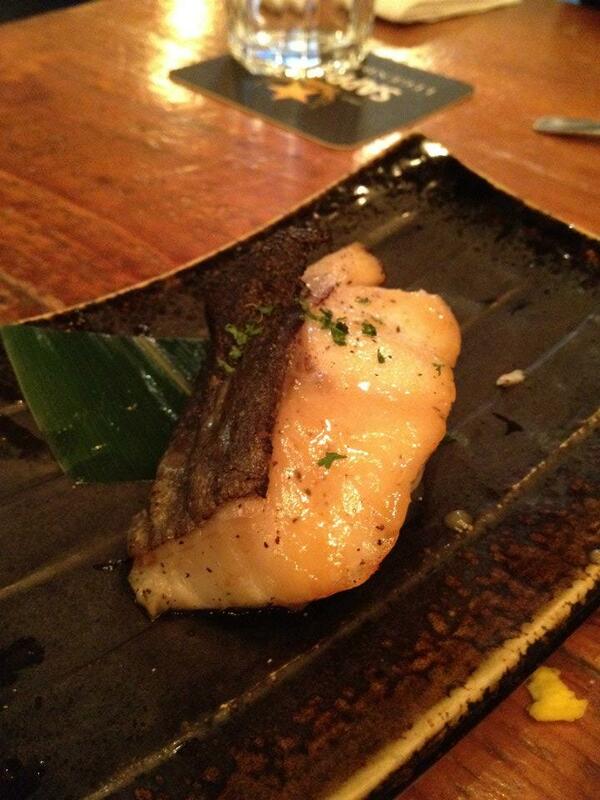 It is a pretty small piece of fish, so if you love black cod, I’d recommend getting one for yourself. 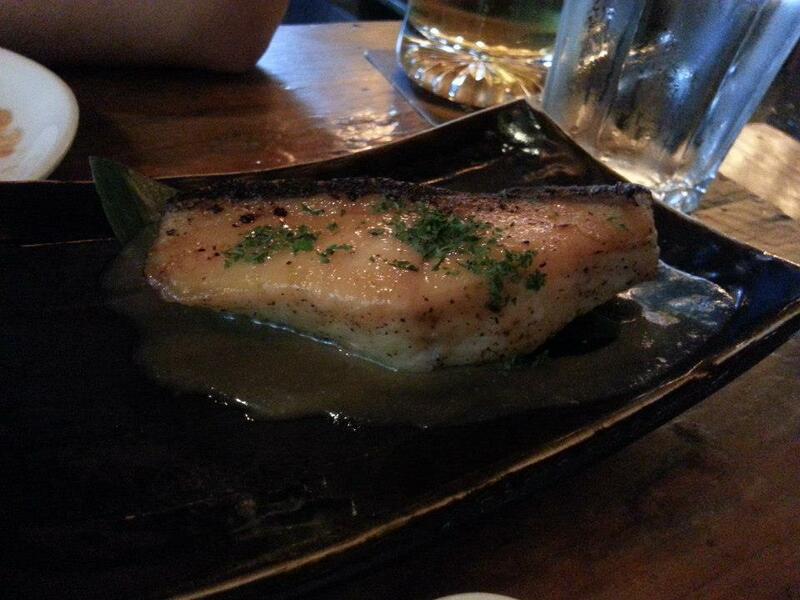 If you don’t know what black cod is, or never had it, I recommend you getting it because it is absolutely delicious. There is no “fishy” taste. The texture is so soft and easy to break off, it’s what we call “cotton-like” when we describe the texture of a piece of fish. The sauce is of miso base, and is not too salty, with just enough sweetness. The only thing I have to complain about this dish is that it’s a little small, but only because everytime I order this I want to order another one! To put the price in perspective, I recently visited Origin and my friend ordered a slightly bigger piece of black cod for $30…Gindara is a definitely “must-have” at Guu. I have to be honest and tell you that I was thoroughly disappointed by the Ebimayo. 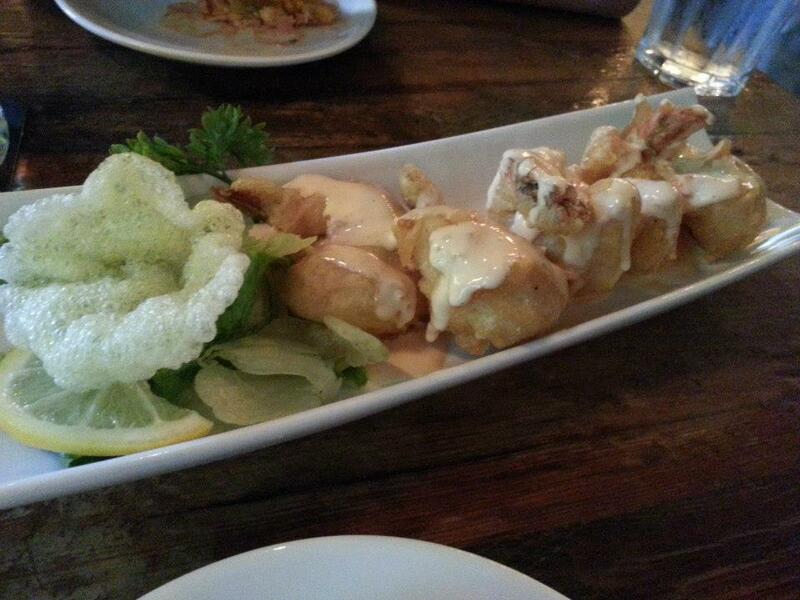 While the shrimp was fresh with that crunchy seafood texture, the batter was awful. It may be because there’s sauce on it, but if it’s served fresh, it shouldn’t become so soggy so quickly. The flavour of this was good, but I probably wouldn’t order it again. 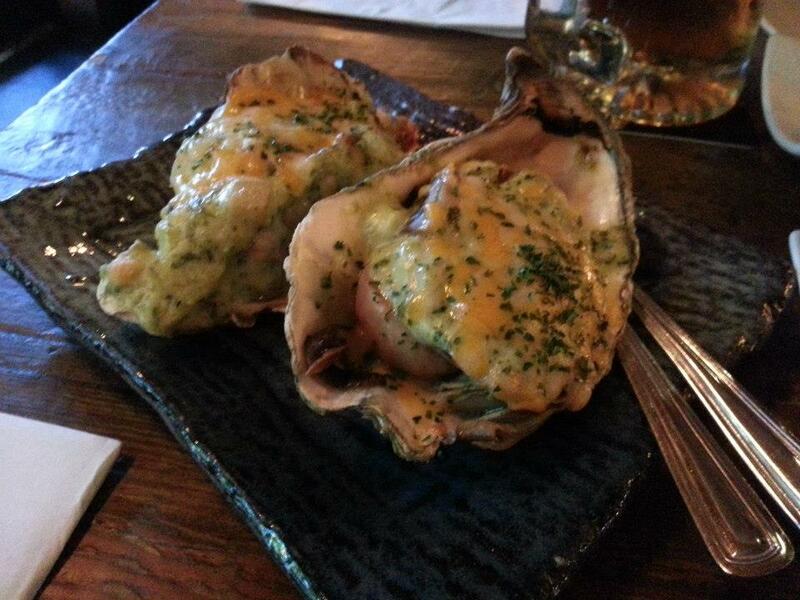 Apart from the Gindara, I’d say the baked oysters would be the other “must-have” at Guu. I’ve only had better baked oysters at one other restaurant, but they use more of a mayo base, and there is no cheese in it. The oyster itself in the Kakimayo isn’t particularly large or juicy. It’s a pretty standard oyster, but the avocado, cheese and mushroom with it is absolutely genius. At $7.50 for the two oysters, I think it’s a pretty good deal. This was one of the highly recommended dishes that tfung’s brother had told him about on our first date, and to this day I still think it’s a good recommendation. It’s something that you usually don’t make at home, so it’s nice to get it here. The avocado is very much a paste consistency, and the baked cheese on top adds an interesting and different type of flavour to the whole. I’ve had two desserts at Guu. 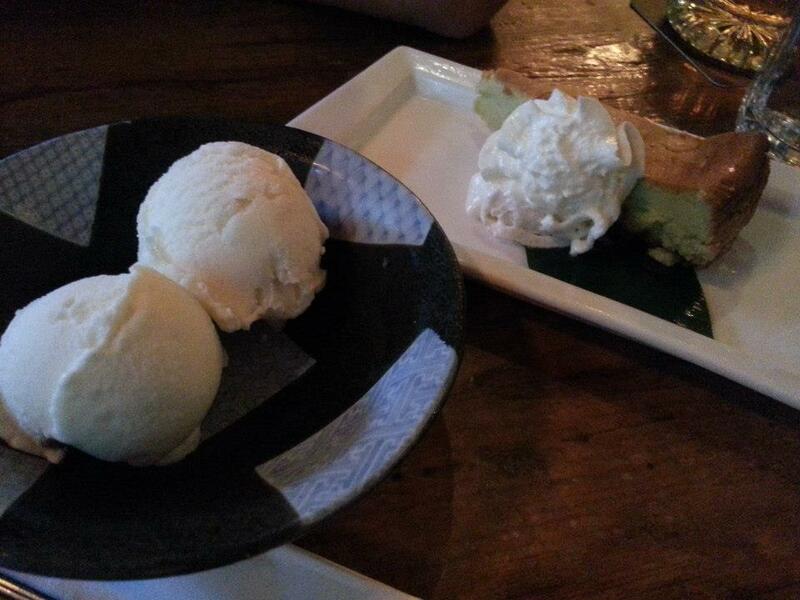 One was the coconut icecream and matcha green tea cheesecake, and on another occasion, I had the yuzu cheesecake. The coconut icecream was good, nothing extraordinary. It had good coconut flavour but might be commercially produced. The green tea cheesecake completely disappointed me. There was not a lot of maccha taste, and I didn’t like the baked edges. It gave a “woody” taste that I do not enjoy in my desserts. Thankfully it wasn’t too sweet, and the cheese wasn’t too overpowering. The piece is small, so it’s not too difficult to finish. On the other occasion, I had the yuzu cheesecake which was absolutely amazing. Maybe it’s due to my crazy obsession with yuzu, but I thought there was just enough of the citrus yuzu taste to off-balance the heaviness of the cheesecake. There wasn’t the baked crust as in the green tea cheesecake, and it was quite light overall, despite the fairly firm texture. 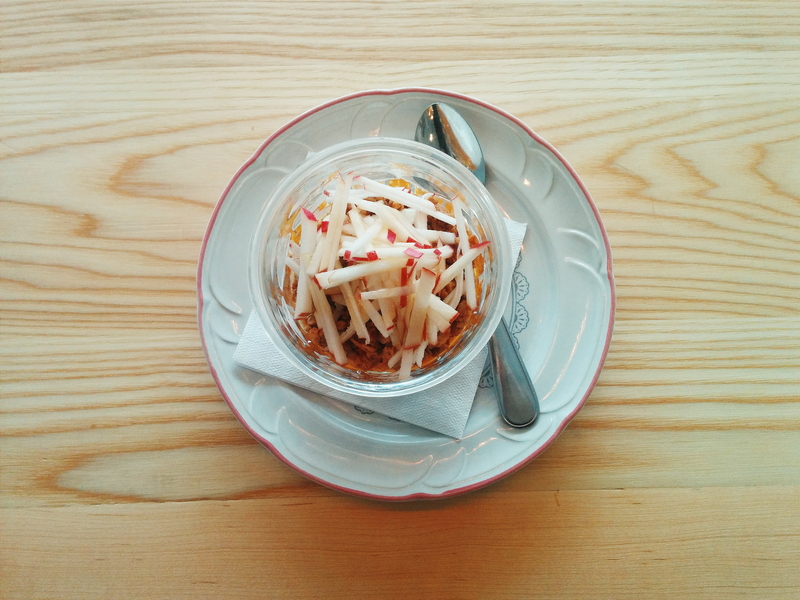 Other than the fact that most of their dishes are good, I thought that the atmosphere is super cute. It can be loud, so this is not a place for a romantic, intimate date. It is actually better for a group of friends to celebrate something, as they have a “birthday special” which is essentially 7 shots of some kind of liquor. They like to scream IRASSHAIMASE when you walk in (followed by something else that I couldn’t understand). They also like to shout out the orders so that everyone working knows what’s coming. To me, this makes me feel like everyone woking is on board to make sure your orders are done. In a way it eliminates the “missing orders” that can often happen at a restaurant like this, where customers may order more dishes later in the meal. Overall, I love this place. This is by far my favourite izakaya in Toronto and Montreal. I’ve yet to try one that displays better quality ingredients and accuracy and consistency in flavour at other izakayas. Furthermore, it holds a dear sentiment to me, and that’s what makes me love it even more! The service is efficient and polite, as expected by the Japanese, making me feel like I’m really paying for something legitimate. Since the sakabar opened, the wait has been limited to just peak hours only, which is great. I highly recommend this restaurant, especially if you have never tried Izakayas in your life! Since I’m studying Dietetics, there are many aspects to food that we have to learn. We usually think about the clinical aspect, but we are currently taking a course called Foodservice Management, in which it teaches us how to manage a foodservice setting (restaurant or perhaps hospital are the more common ones). Interestingly, as a start-up to the class, we were presented with this article. It shows the five aspects of the meal: The room, the meeting, the produce, management control and of course the atmosphere. I agree with everything that they say or point out in the article. I especially agree with how big of an impact the waiters can have on the enjoyment of the meal. Of course the atmosphere plays a big role as well. If you are a foodie and truly enjoy going out to eat, please take a quick read! It’s interesting to think about these things when we go out and enjoy (or not) our meals. Perhaps you’ll think more carefully when tipping the waiter/waitress who was serving you after this article, and make sure they truly deserve the tips they are receiving from you!